Supplier Business Capability Building - "Mentoring Zone"
Mahindra Supplier Evaluation System (MSES) - "Level B"
MSIL award for IPL (Inner Part Localization). ACMA HR Excellence Award in Special Category. Certificate for superior performance in the field of "Design & Development"
Certificate for superior performance in the field of "Safety"
Certificate for superior performance in the field of "Spares schedule adherence"
Introduction of New Customer "Renault Nissan". MSIL Gold Trophy for overall performance. MSIL Shield for System Audit Rating. MSIL Shield for Focused Cost Down. MSIL Certificate for Inner Part Localization. 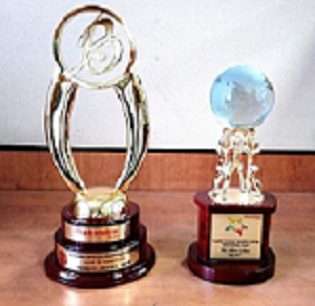 The Economics Times Gold Award for India Manufacturing Excellence. Frost & Sullivan ratings of Indian Manufacturing Industry for sustainbility Adaptation and no. 1 in Innovation and no. 3 in Customer focus. 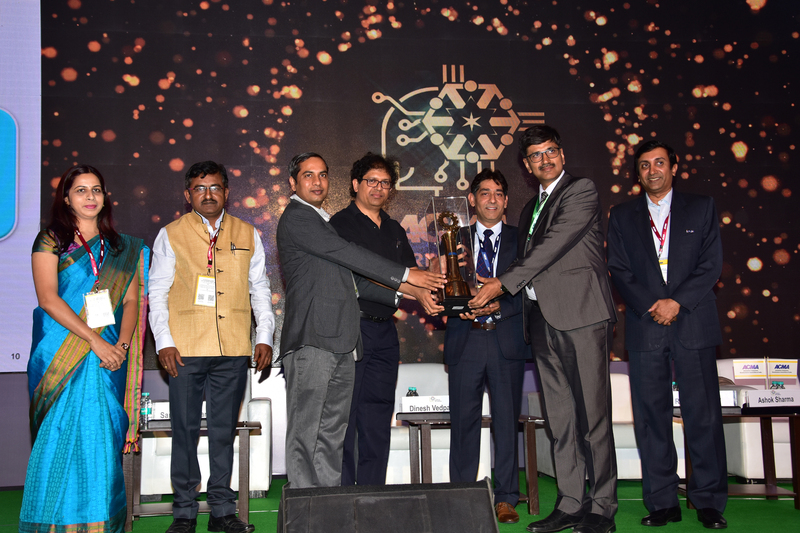 MSIL Gold Trophy for overall excellence and Awards for R&D Set up in India, Special support by vendor to MSIL, Warranty Performance, Design & Development and certificate for Incoming Quality. TML Award for excellence in Cost efficiency. 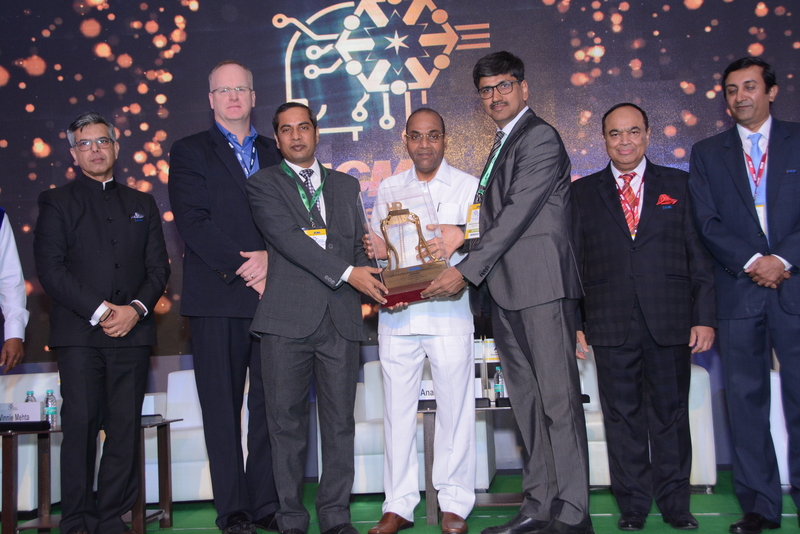 ACMA Gold Award for Manufacturing Excellence (Noida Plant). ACMA Silver Award for Excellence in Technology. 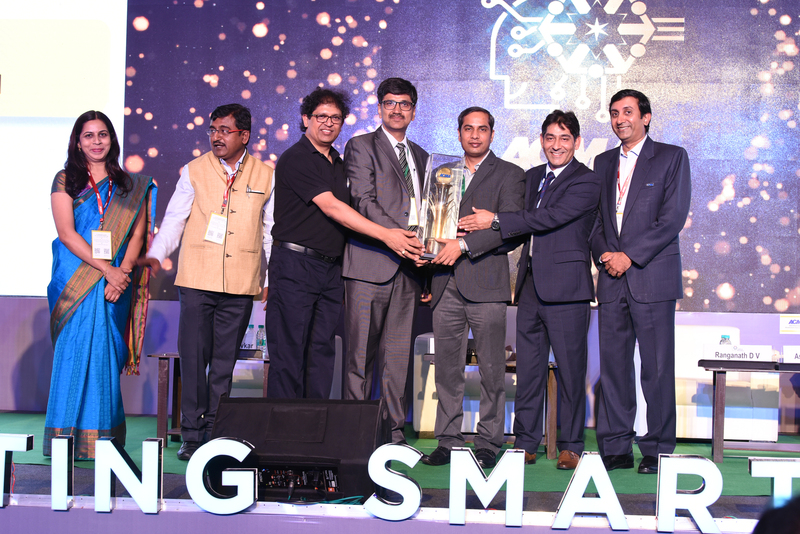 Mahindra & Mahindra Award for SPD Performance. Delivery of 5 Million AC Kits. 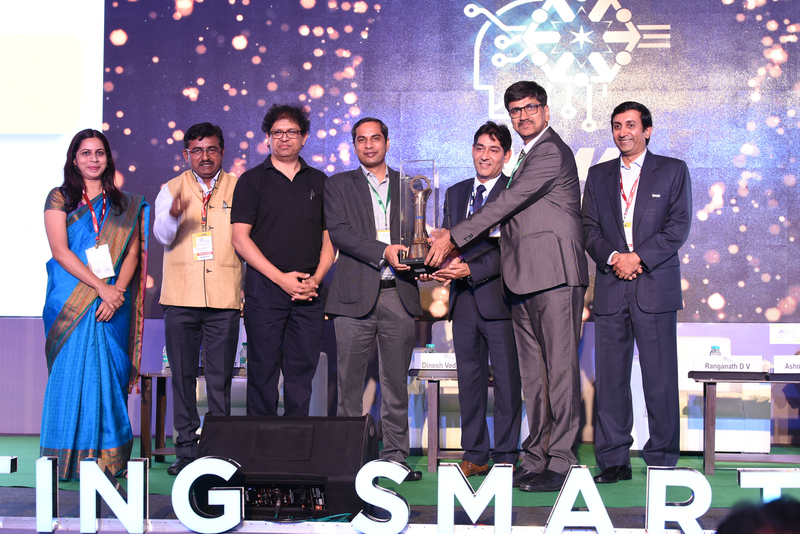 India's first company by CII as TCM enabled on TCM maturity model. MSIL awards for Outstanding overall performane, Design & Development, System Audit rating, Tier 2 Upgradation and Incoming Quality Improvement. 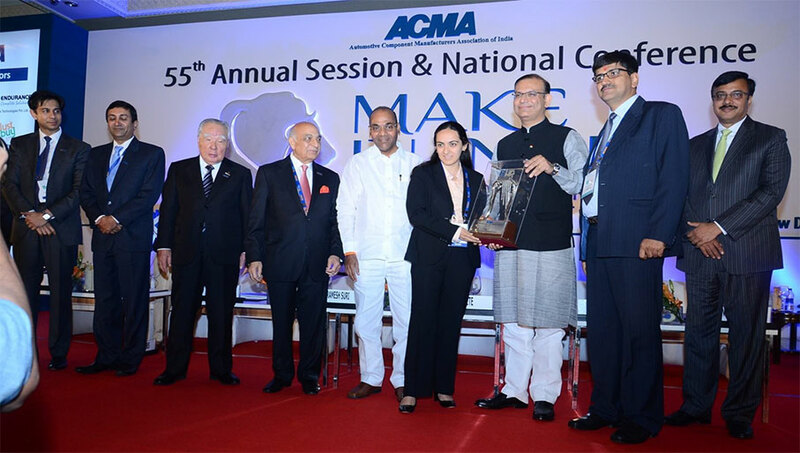 MD Ms. Shradha Suri Marwah and Mr.MK Sethi received the award at a glittering ceremony organized by ACMA on 3rd Sep 2015 from Honbl'eUnion Minister for Heavy Industries and Public Enterprises Sh. AnantGeetein the august presence Mr. O Suzuki, & our Chairman Mr. RameshSuriduring the Award Ceremony. 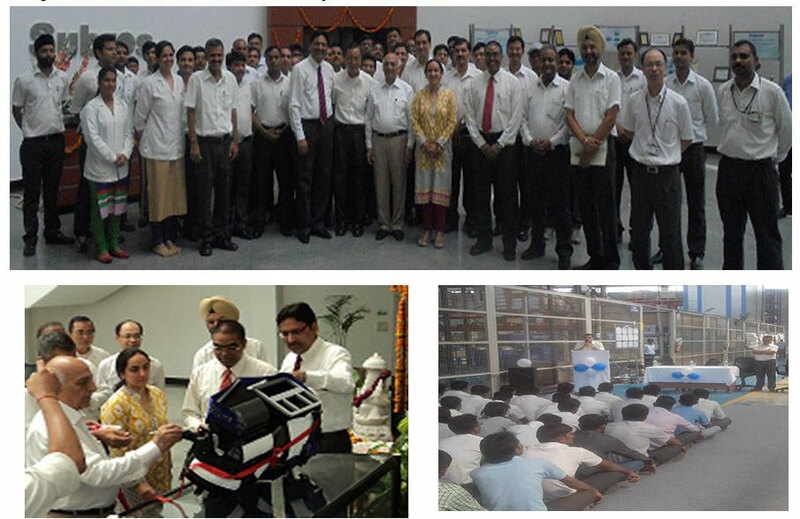 On 27th August, 2015 our "Subros Family" Celebrated the "Roll Out of 10 Million HVAC Unit" at all locations. 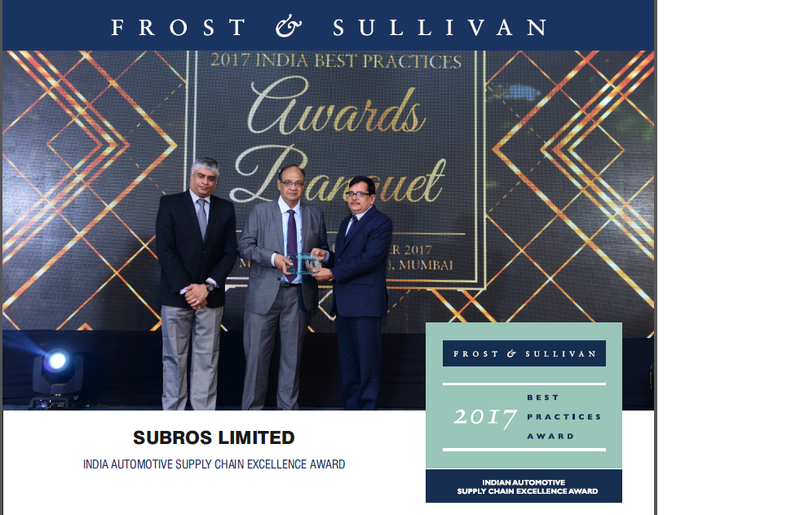 Subros remains dedicated to realizing Customer Satisfaction & Continual improvement in our onward Journey of Excellence.